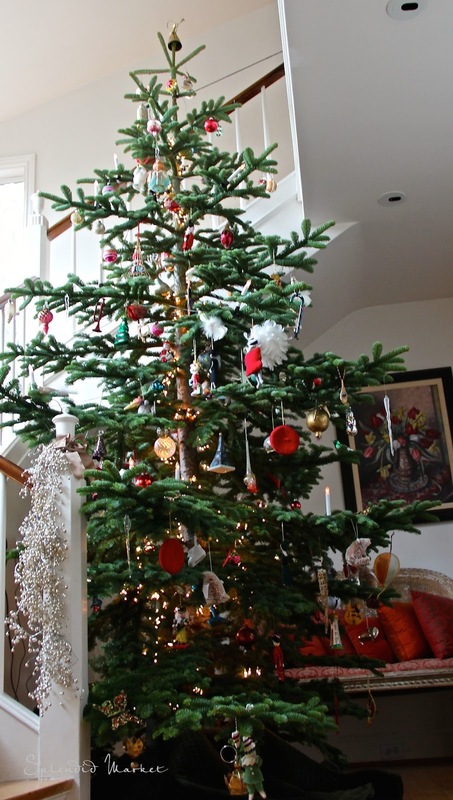 What’s cooking on Christmas Eve…. It’s almost here, are you ready? I’m getting there. The tree is up, the cards are out and I swear, I can taste, smell and feel all of the textures of my favorite meal for Christmas Eve. I’m thrilled to be hosting dinner because I enjoy this meal so much…. to me, this presents the best of the season, it is a distinctively festive menu, but is loaded with comfort and tradition, with just a little bit of an English accent. 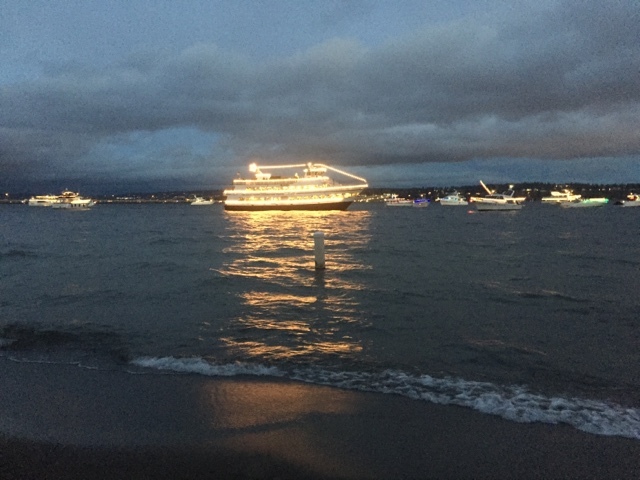 The Christmas ships came to our beach the other day, that always puts you in the right spirit. Young and old walk to the sandy beach to listen to the choir music echoing off the the waves. 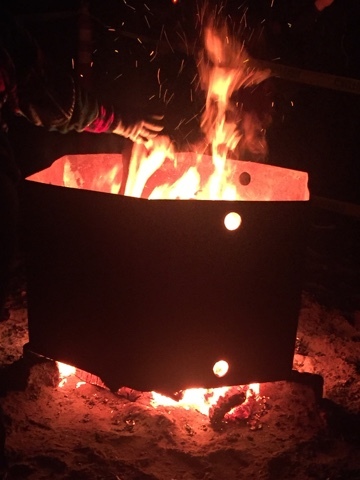 The huge bonfire kept everyone warm and cozy. 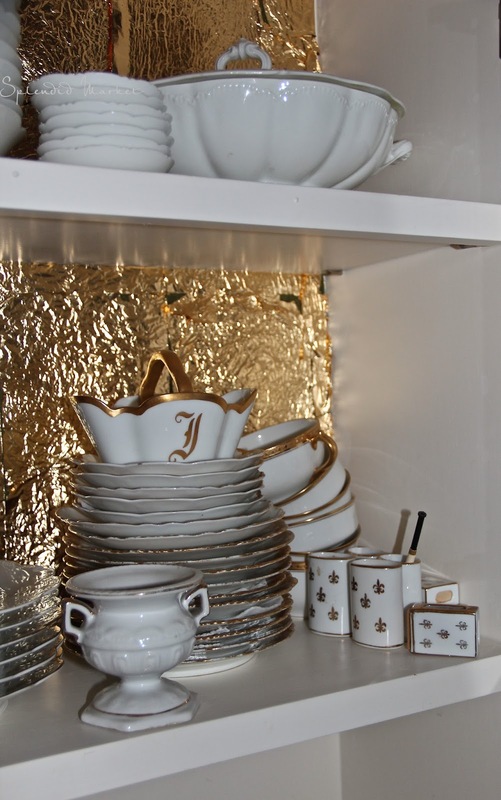 I’m futzing around the market getting ready, digging through the cupboards to figure out the place setting. We have a number of young kids coming, so I guess I won’t put out the Limoges ciggy cups and match holders, but don’t you just love them? 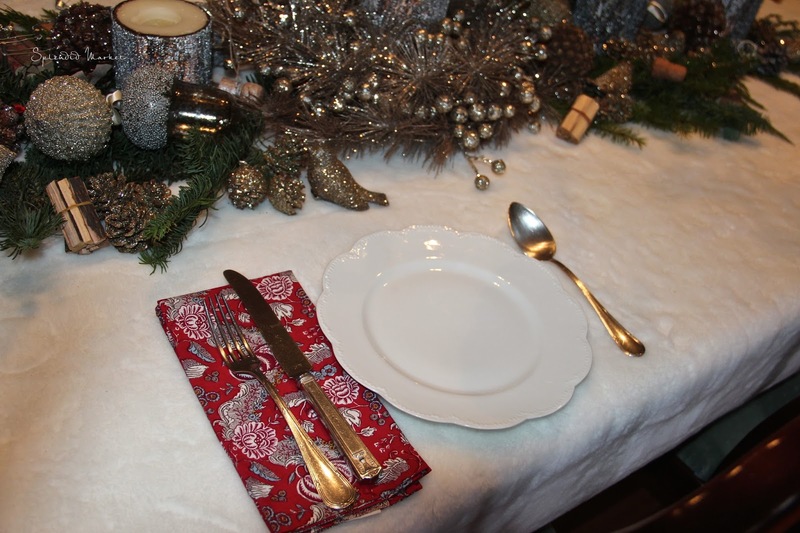 For the table I think I’ll go with the blanket of snow tablecloth, bright red napkins and maybe this substantial old French restaurant silverware, or maybe something fancier. 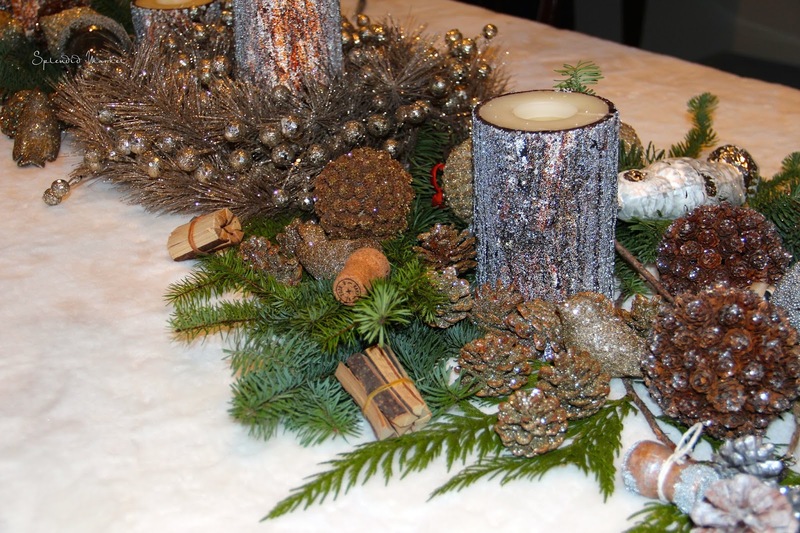 I’m going with the frosty forest floor scene for the dining table. But anyway, back to the food…..
We always start the evening with champagne, oysters on the half shell with a tangy Mignonette sauce and caviar with all of the trimmings. For the main course I am making the succulent, flavorful Good Times Roast beef with Yorkshire Pudding Popovers from The Silver Palate New Basics Cookbook (adapted recipe below). The Yorkshire batter pops up like magic in these popover tins, creating a light and fluffy savory pastry, golden on the outside and eggy~chewy tender on the inside… the addition of snipped chives and thyme leaves makes them even more memorable. I addition to other sides I am most looking forward to making roasted tomatoes Provençale (method below) and a crispy, fresh caesar salad with this fabulous dressing from Emeril . 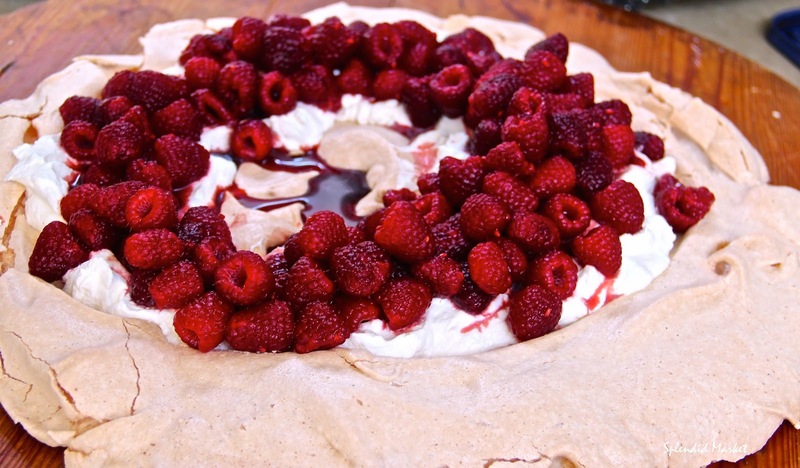 For dessert, it just isn’t Christmas without Pavlovas, I’m just waiting for a break in the rain to bake off my meringues. 2. With the point of a sharp knife, cut slits in fat of the roast; insert the garlic slivers in the slits. 3. Place the meat on a rack in a roasting pan, and roast for 20 minutes. Then remove it from the oven, and lower the temperature to 375 degrees F.
4. Sprinkle the meat with the thyme and pepper and return it to the oven. Here is where I think there is a flaw in the recipe: they say “Bake for an additional 30 minutes.” But that is nowhere near enough time, even for rare! So, instead, I recommend you bake for an additional 25 minutes per pound for a rare roast. 5. Remove the pan from the oven and allow the roast to sit for 15 minutes before carving (for rare meat a meat thermometer should read 130 degrees F). Remove 1/4 cup of the pan drippings if you plan to make Yorkshire pudding. 6. Transfer the roast to a carving board. Add the wine to the roasting pan, and simmer over low heat, scraping up the pan drippings, until the sauce is slightly reduced, about 5 minutes. Carve and serve with the sauce on the side. Just the right festive touch – yes! 2. 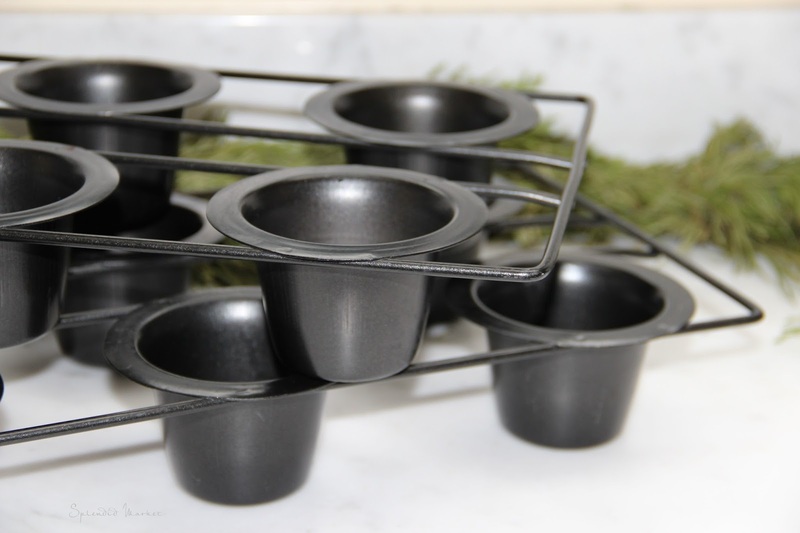 Spoon 1 teaspoon of the drippings into each cup of a 12 – cup muffin (or popover) tin. Place the tin in the oven to keep the drippings hot while the batter is being prepared (I usually make the batter the day before and have it in a jar so I can give it a quick shake and pour it into the popover tins. 3. Combine the flour and salt in a mixing bowl. Beat the eggs and milk together in another bowl. Make a well in the center of the flour, and pour in the egg mixture. Combine the ingredients with a few swift strokes. 4 Spoon the batter into the muffin (or popover) cups (they should be filled about halfway). Sprinkle the tops with chives and thyme. Bake until puffed and golden, 15 to 20 minutes. Serve immediately. This recipe is from Julia Child, The Way to Cook. I love the color, acidity and and great herb-y flavor these bring to the table year round, you can make them in advance and just put them in with the roast for the last 20 minutes of the bake time. They are delicious warm or at room temperature. I love Julia. Did you hear her farm house in Provence is on the market? If you have a minute, click on La Pitchoune to read about this special place and this special woman. If you haven’t already decided to add this recipe to your repetoire, here is what Julia says “The slight acidity of the tomato blends especially well with red meats, and especially roast lamb. In addition, tomatoes Provençale are attractive with brunch dishes such as omlettes or scrambled eggs. For this easy recipe, stuff them in advance, and bake them just before serving”. Special equipment suggested: A rack for draining the tomatoes, a slightly oiled baking dish that will hold them. Preparing the tomatoes for stuffing: Cut the tomatoes in half (not through the stem). Gently squeeze them to remove excess juice; digout the seeds with your little finger. Salt and pepper the insides lightly and turn upside down on a rack to drain while you prepare the stuffing. The stuffing: Toss the bread crumbs with the shallots or scallions, garlic, parsley and salt and pepper to taste, blending in droplets of olive oil as you do so. Stuffing: Divide the stuffing into 8 portions and mound into each tomato, arrange the tomatoes in the baking dish. Drizzle a little more oil over the crumbs, if you wish. Ahead of time note: May be prepared in advance to this point. Baking: Preheat the oven to 400 degrees about 20 minutes before serving, bake in the upper third level until the crumbs are lightly browned and the tomatoes are hot through but still hold their shape. Serve them soon, since they will collapse if kept warm. Large or small, wishing Merry Meringues to all! « White amaryllis, lasting beauty with ease, the calm before the storm…. Merry Christmas! I might try the tomatoes. I was looking for something red on the plate and had thought of glazed carrots. 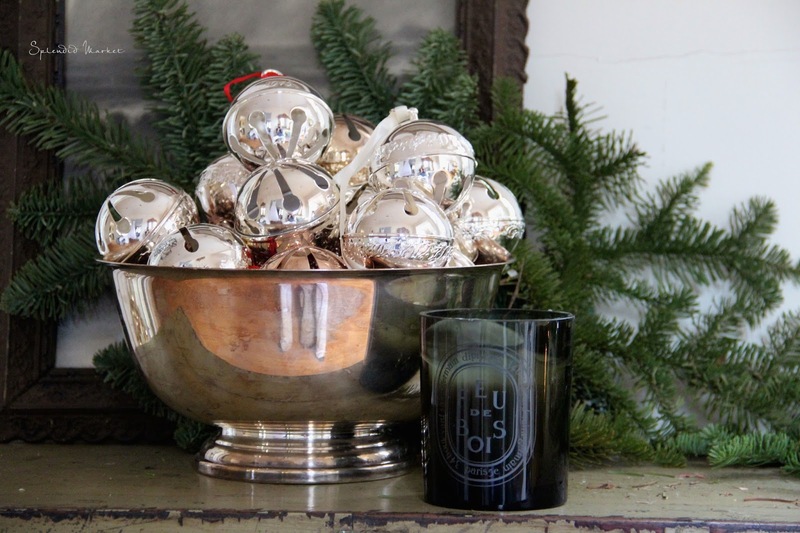 Great idea to pile the silver bells in a silver bowl. I usually hang my Reed & Barton bells from the windows, but how easy to pile in a bowl for a luxurious look! Jayne — Hope you like them, they are such a great side, color is the extra plus to the great contrasting flavor! Wonderful recipes Emily, thank you for sharing your Holiday beauty and delights!